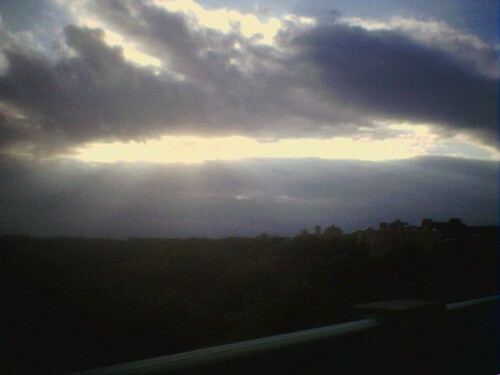 Sunset over the Woodley Park area, seen from the Connecticut Ave bridge over Rock Creek. 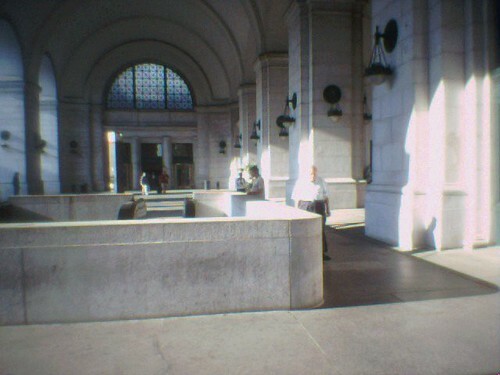 Late afternoon’s shadows lengthen through the arches of Union Station. 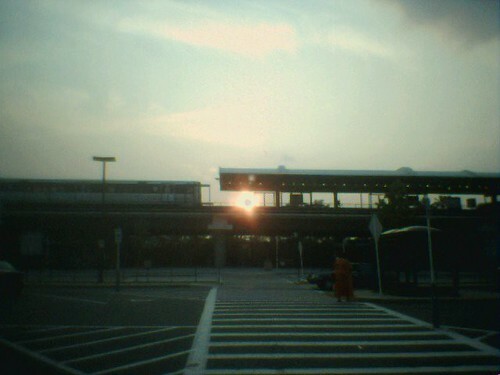 Setting sun peeks out from behind the Rhode Island Ave Metro station as a train approaches. I really like the Union Station one. i can’t get my pics with a regular digital camera to come out that well. i tried to take this awesome picture of the capitol steps in good light and couldn’t get the pic to come out right. btw, i’m thomas. your CSS code is really cool… and your blog seems to be a regular link-to among reformed bloggers.